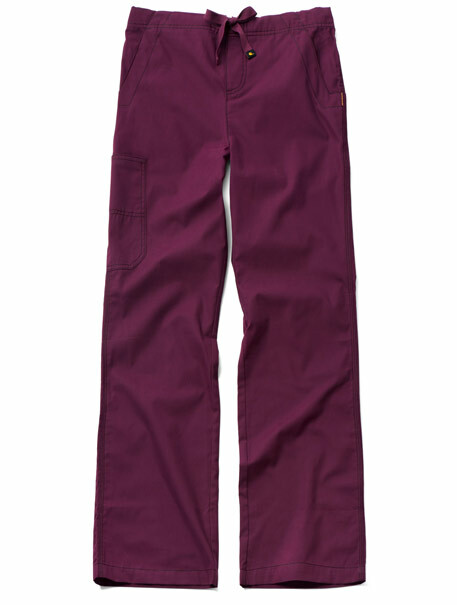 Unisex multi-cargo pant has full drawstring waist and half back elastic. 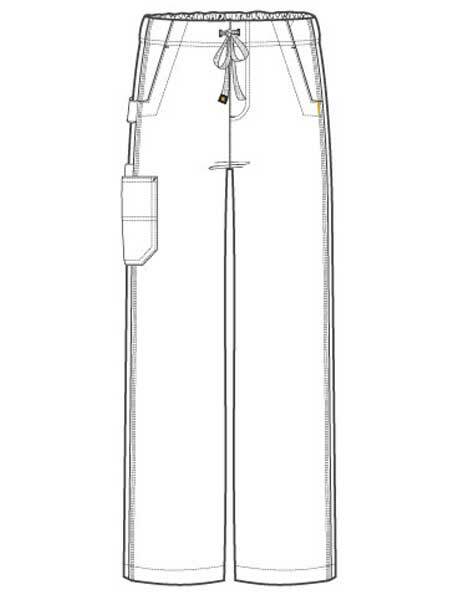 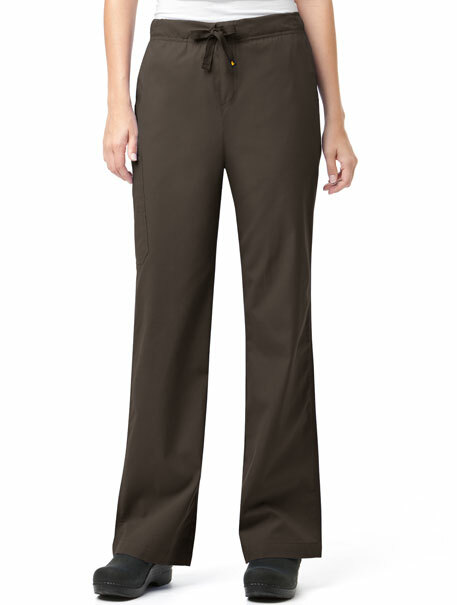 Pant offers 5 multi-functional pockets and a utility loop at wearer's right side. 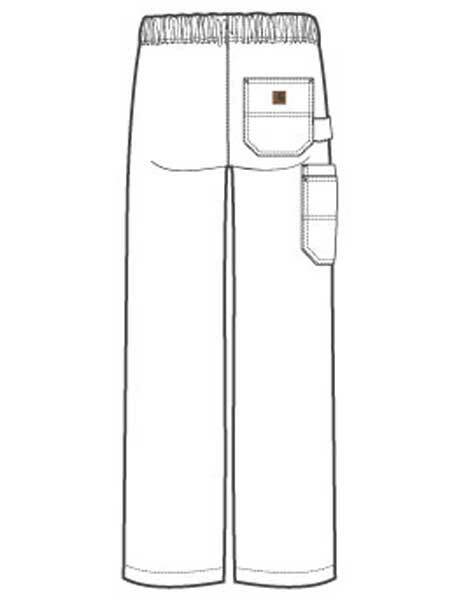 Triple-needle stitching at side seams.